Our Glacier Blue Metallic Flake would make a great addition to your custom paint job. 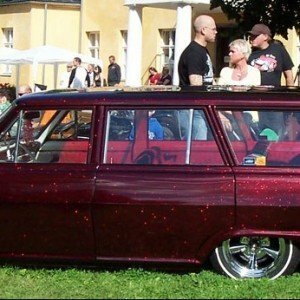 It mixes well with paint, powder coat, gelcoat, epoxy resin, cerakote and any other clears. 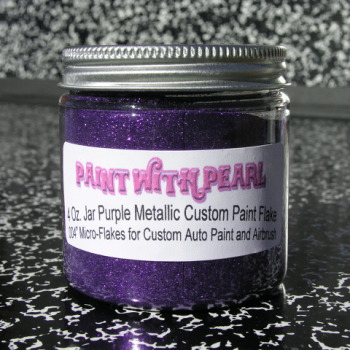 Our Glacier Blue Metal Flake additives are very versatile and are used in many applications. 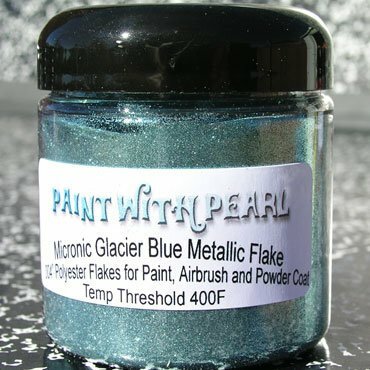 Creating a great Glacier Blue metal flake paint job is super simple with our flakes. Just choose your base coat (black is good if you want the paint to take on the color of the flakes), and add a heaping tablespoon of our flake to any base clear coat (although we recommend a base clear for mixing the flake into, like PPG’s DBC-500, or HOK’s inter coat clear). Not only are all of our Metal Flakes completely compatible with liquid wrap or other coatings, we were the first to supply the coatings companies with pigments. If you have any reservations about whether our products work in any other coatings, don’t! You should know that we were the pioneers who introduced Pearls to the world.